Pumpkin is the ultimate Fall flavor. 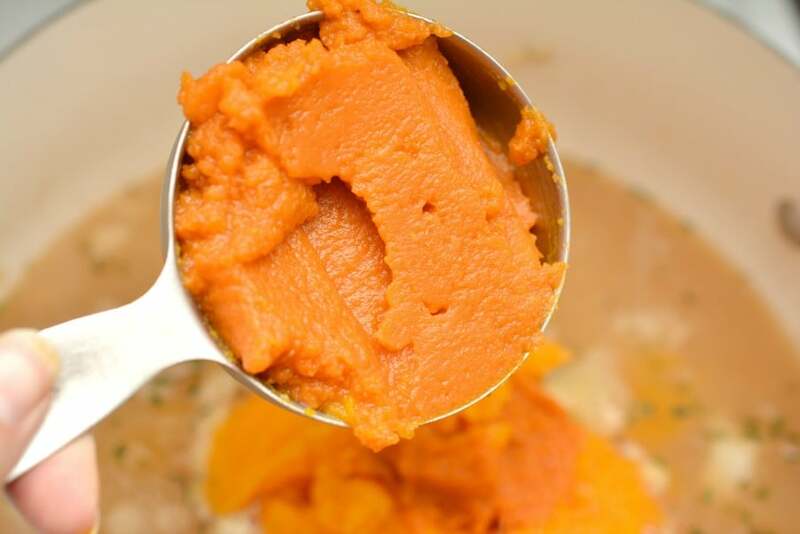 It smells delicious, is full of rich nutrients and is fantastic in soups, pumpkin bread, pumpkin cake, pumpkin pudding and more! 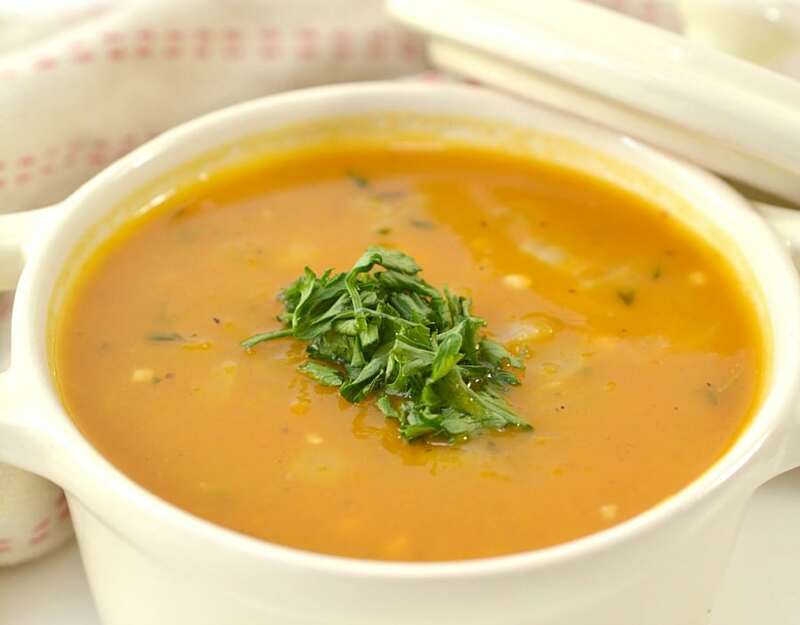 While we do love our pumpkin sweets, this recipe is a delicious Keto, Paleo and Gluten-Free Pumpkin Soup Recipe – perfect for anyone following a restricted diet. The best part? It’s delicious and something the whole family will enjoy. Heat 2 tbsp of butter in a large pot over medium-high heat. Add the onions to the pot, and saute for 3-4 minutes until they become browned and tender. Mix in the garlic, thyme, cinnamon, and Tabasco. Saute the mixture for an additional minute until the spices are fragrant. Stir in 3 cups of bone broth. 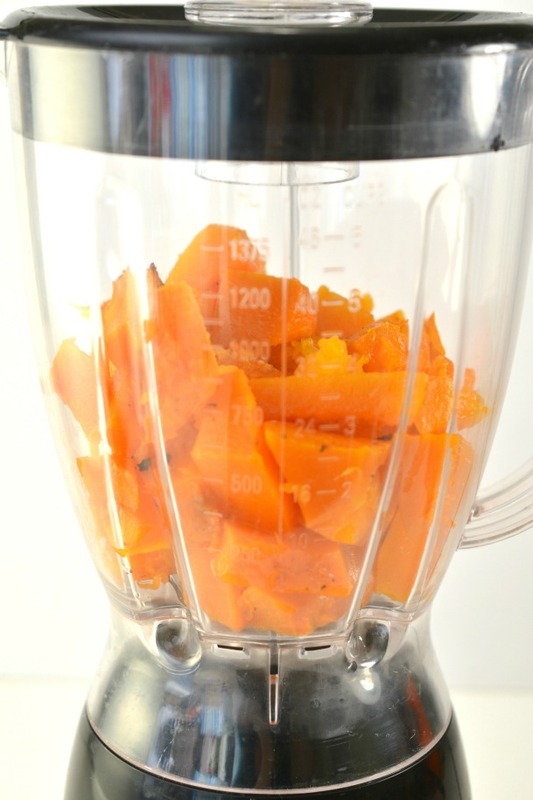 If making your own pumpkin puree, place your pre-roasted pumpkin into a blender, and blend until smooth. Add 2 cups of pureed pumpkin to the pot. Bring the mixture to a boil, and then reduce the heat and simmer on medium-low for 20-30 minutes until the soup reaches a consistency you are happy with. Serve hot or chilled with freshly chopped parsley for garnish. Looking for the most delicious pumpkin soup recipe? This one combines all the flavors of Fall plus the healing powers of bone broth. Delicious! Make this Pumpkin soup recipe ahead and freeze in airtight containers. Heat up and serve as an appetizer, lunch or main dish. We love to invite friends over to enjoy a night of soups. 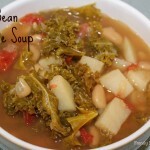 Have everyone bring a different soup in a crockpot and dive into a fun soup party! Have everyone bring a large mug and spoon and enjoy this fun way to try out a variety of soups with friends. Not sure how to make bone broth? We love this bone broth recipe because you can make it in your slow cooker. Check out more delicious soup recipes – our favourite Fall meals. That sounds so good! I LOVE this recipe. I would have never thought of putting tabasco in there. 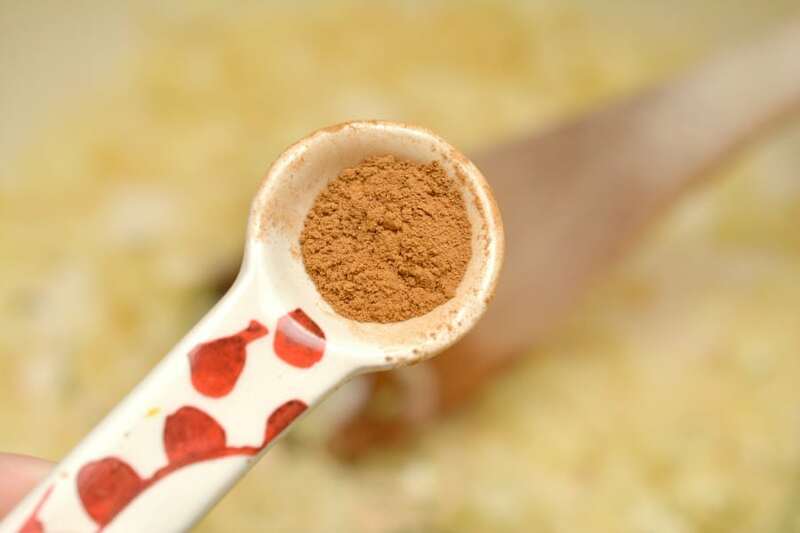 We always add a bit of Tabasco to our soups – heightens the flavors! I have been looking for a good meal starter and have 2 guests coming that are gluten-free. This looks so delicious! Perfect for a meal starter! Those flavors sound very comforting and delicious. I could probably go for a cup of this soup right now! 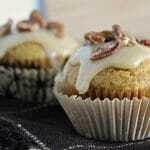 We’ve been having fun trying pumpkin recipes lately. Me too! Love pumpkin everything! 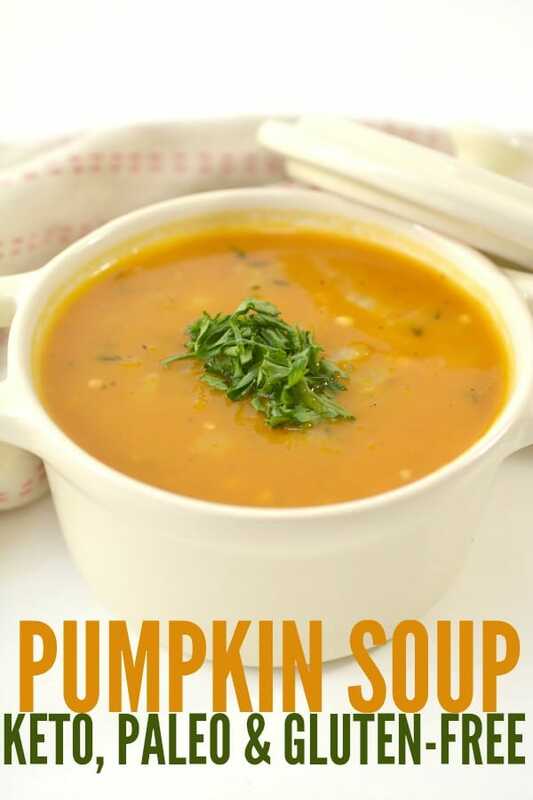 I love nearly anything with pumpkin in it and this soup sounds incredible. It would be a great starter for a holiday meal too. I’ll be trying it! That recipe looks amazing. I’ve never actually tried pumpkin soup before. I can imagine it tastes great. I’ve been looking for some recipes to use when I start Keto in December. This is definitely going on my save list. This soup sounds so good! I would surely love to try it about now! It is so cold here! I love pumpkin but haven’t tried pumpkin soup before. I’ll have to remedy that. It looks delicious. It looks amazing! I love everything pumpkin! Can’t wait to try it! I had pumpkin soup for the first time not that long ago and it was so delicious! Such a great fall meal! My friend just made a gallon of pumpkin tonight and was looking for recipes. I will share this with her. This soup is calling my name! Looks so good! I will have to add this to my recipe collection for delicious, hearty soups. I am loving all the pumpkin recipe I have found lately and this pumpkin soup looks like a winner! Adding this to our menu plan for next week. You know I’ve never had pumpkin soup but I do like pumpkin dishes. Might have to give this one a try! This sounds so good! 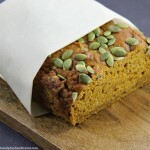 I always have leftover pumpkin puree! I love everything pumpkin but I have never tried it as a soup, I think I really need to try this recipe, perfect for this weather right now! 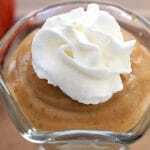 Such a wonderful pumpkin soup recipe for Fall! Creamy, healthy, and yummy!